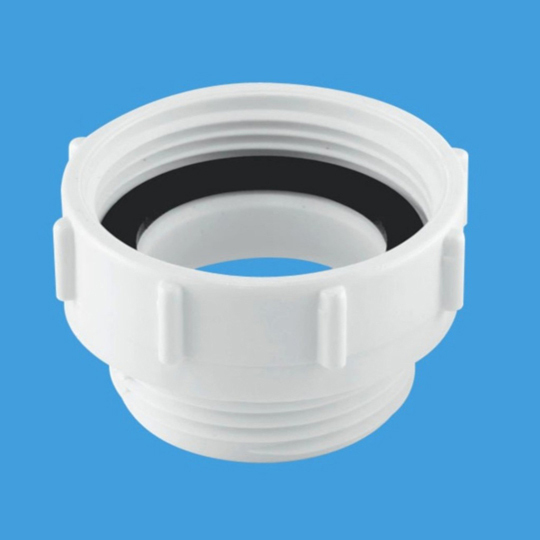 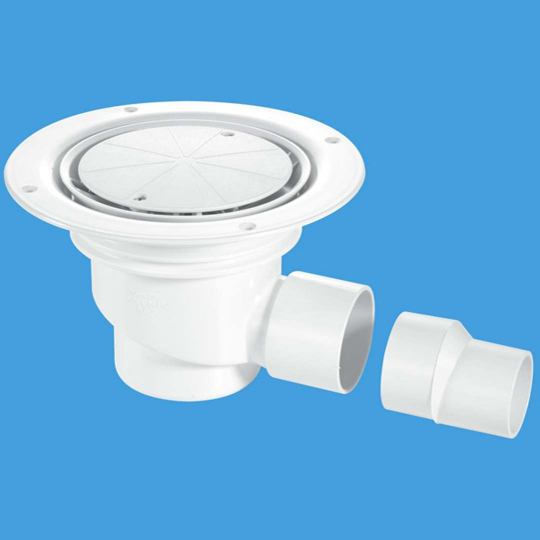 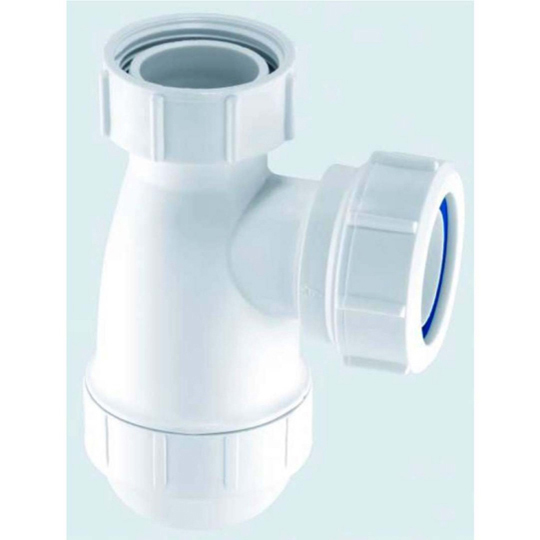 McAlpine plumbing products are a well renowned plastics manufacturing company. 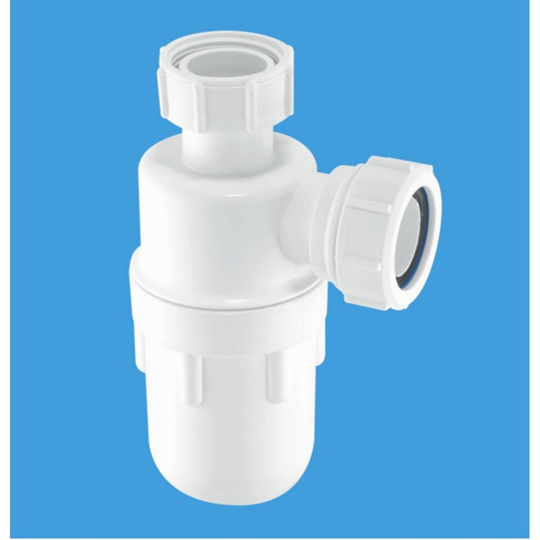 They were the first company to introduce traps. 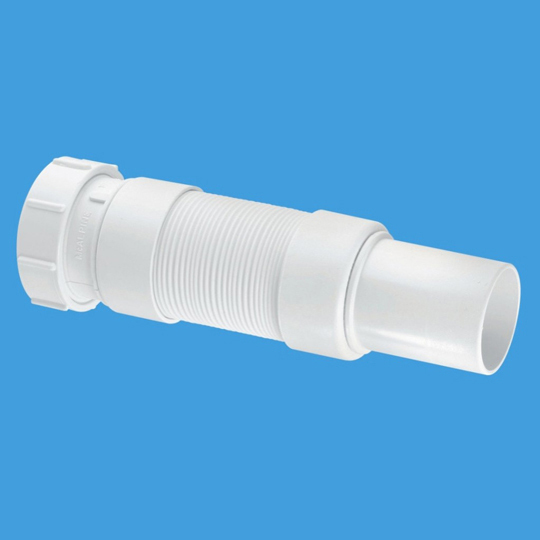 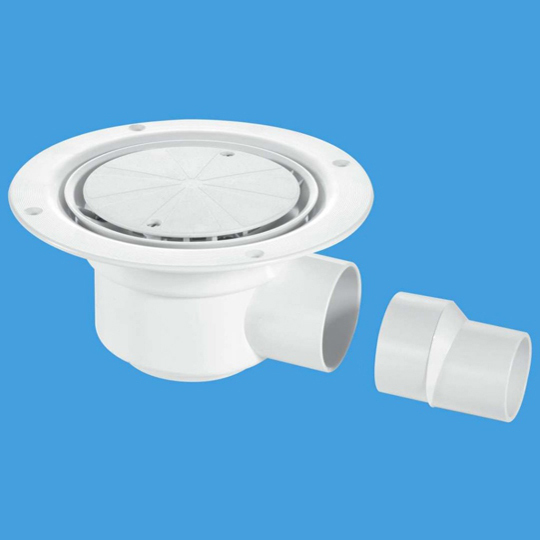 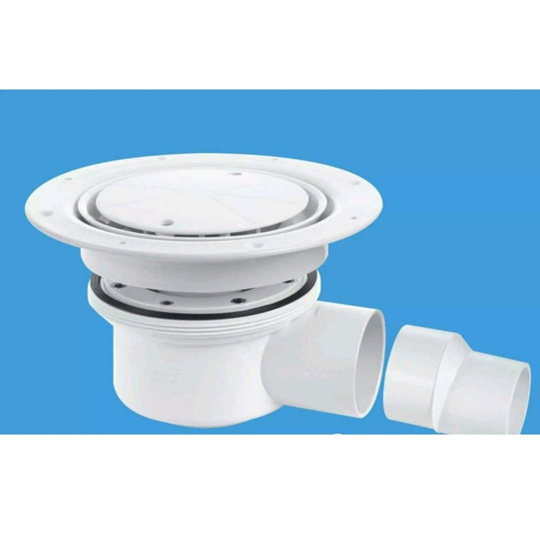 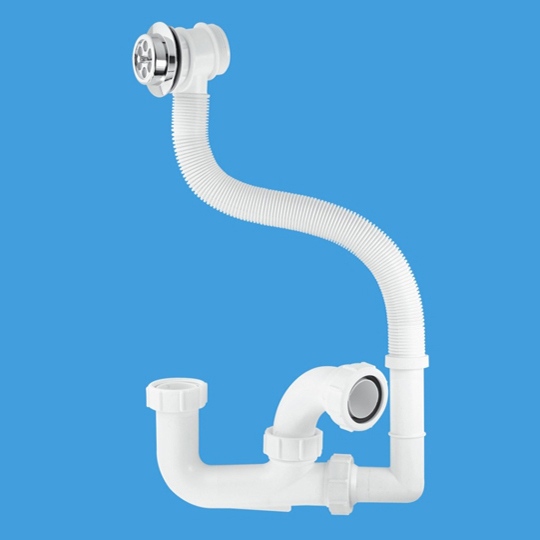 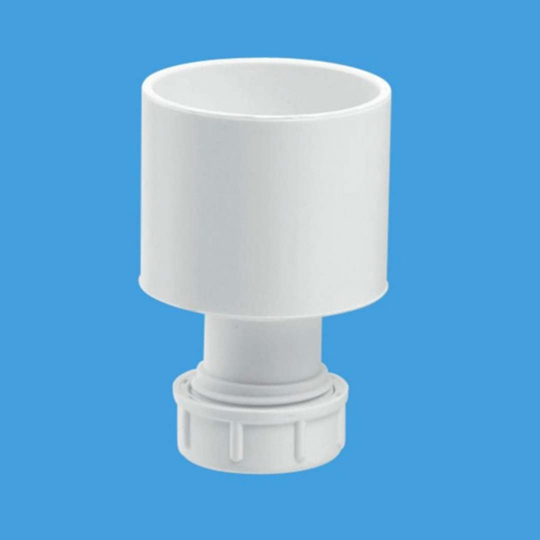 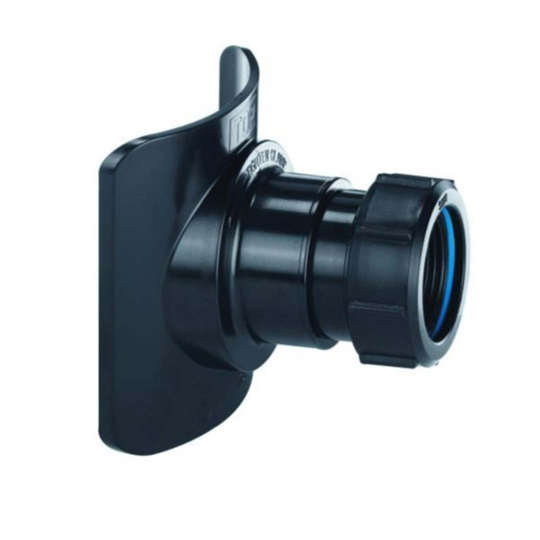 Their range of products include traps, wastes, waste pipes, overflow pipes, WC connectors, and many more. 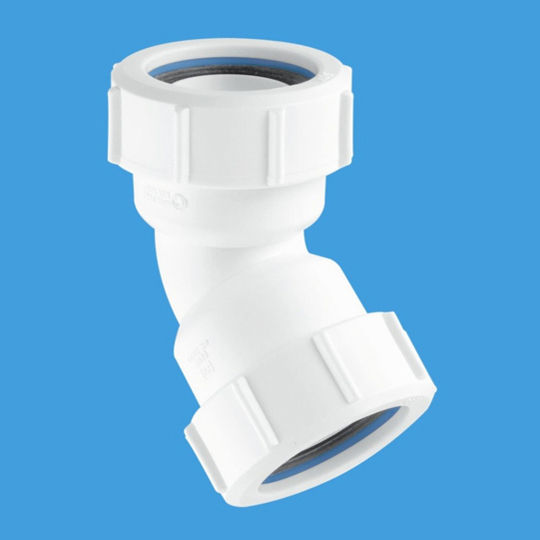 The quality of these products are second to none.